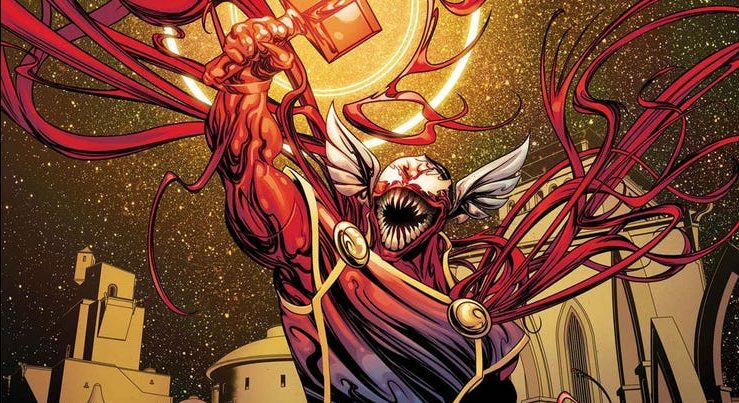 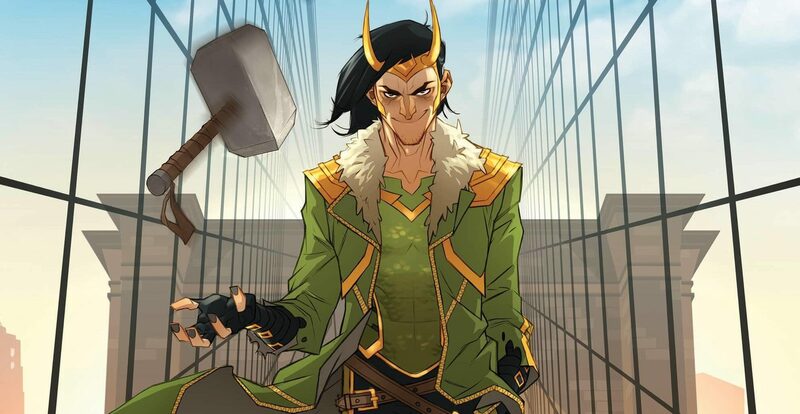 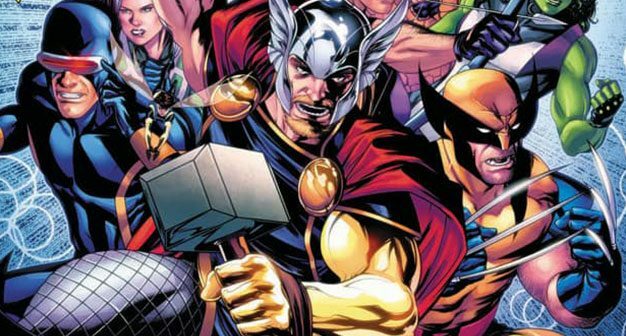 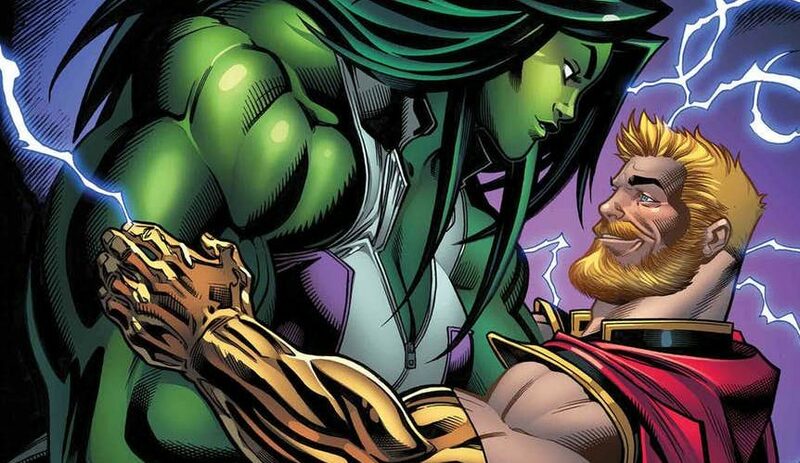 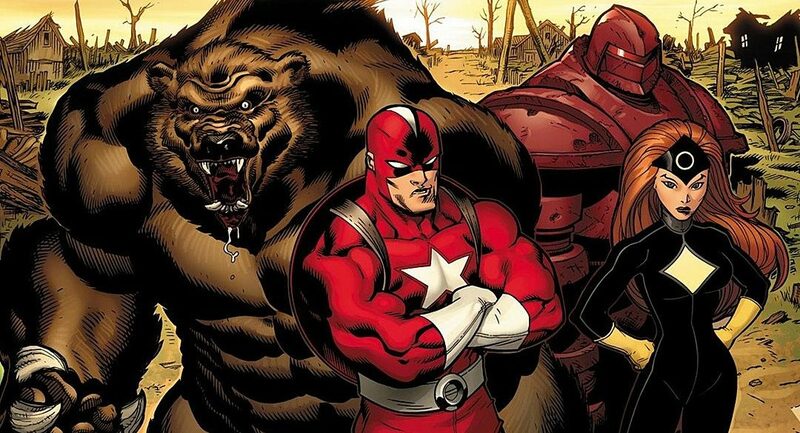 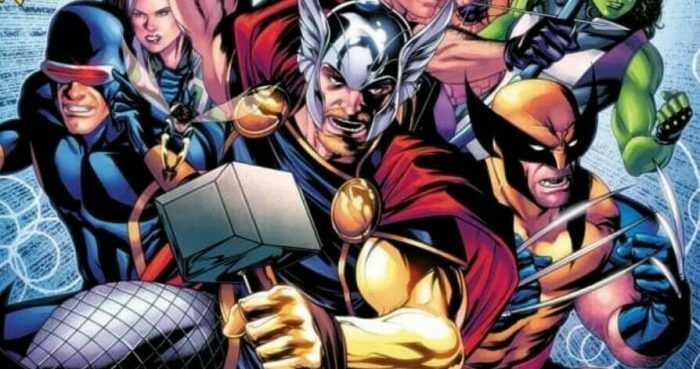 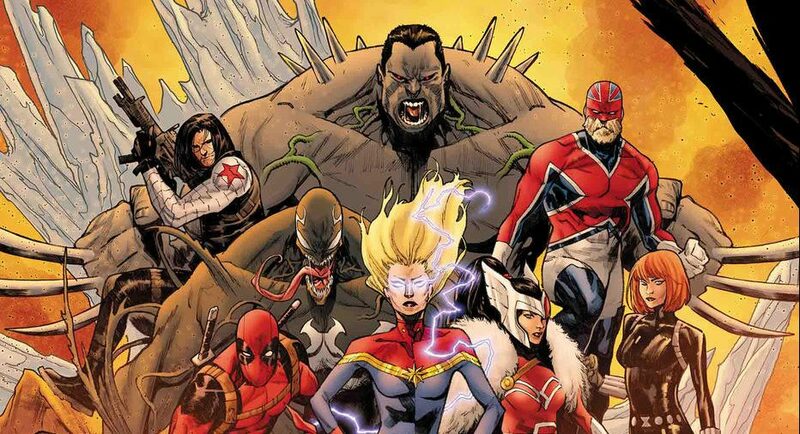 Marvel Comics Universe & May 2019 Solicitations Spoilers: War Of The Realms Rages As The Avengers & Marvel Superheroes Undertake A Suicide Mission?! 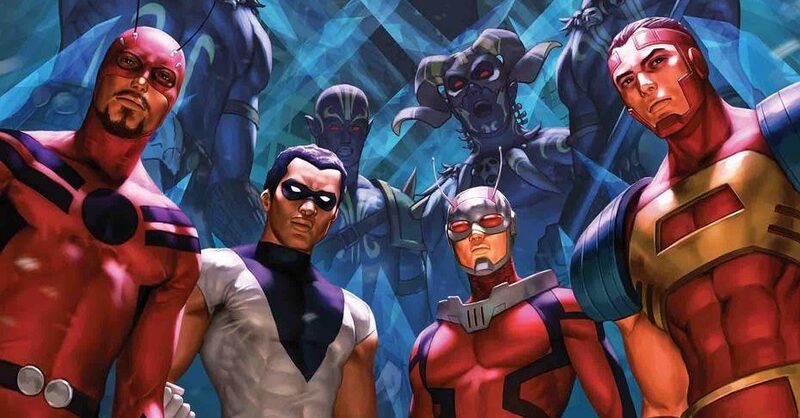 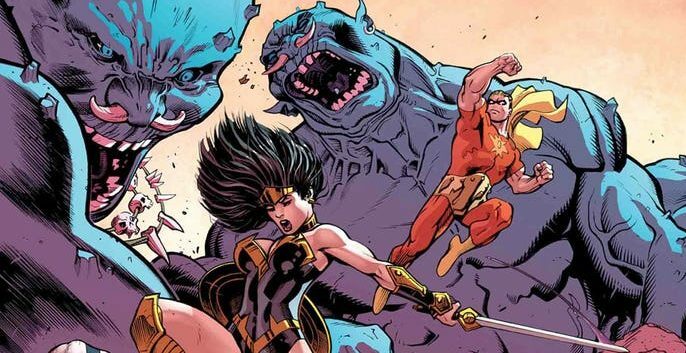 Marvel Comics Universe & May 2019 Solicitations Spoilers: War Of The Realms Causes Four Giantmen To Unite In Giant-Man?! 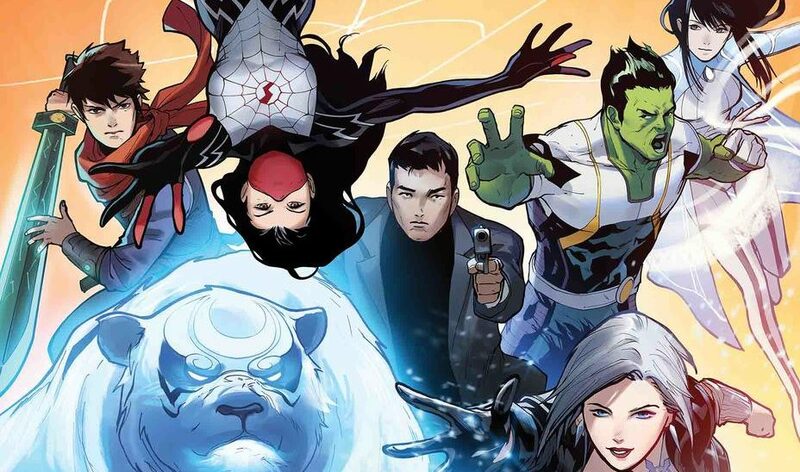 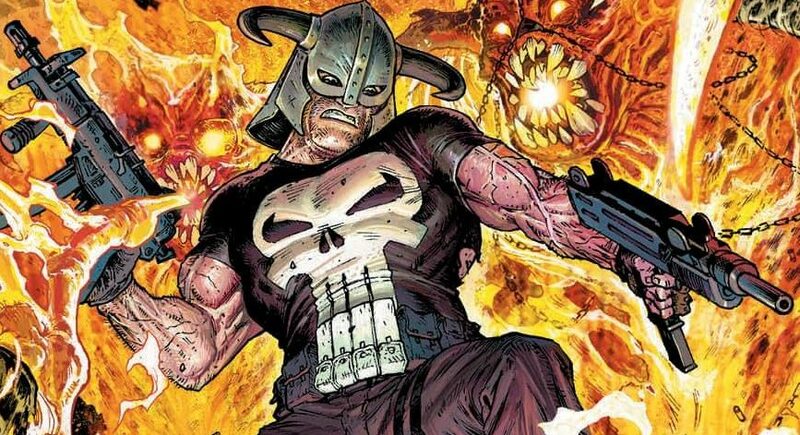 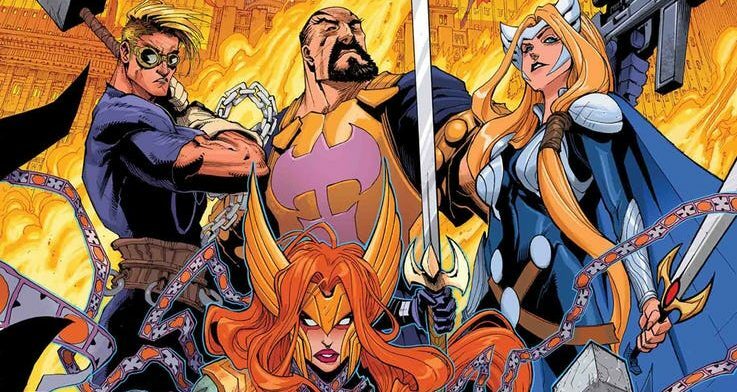 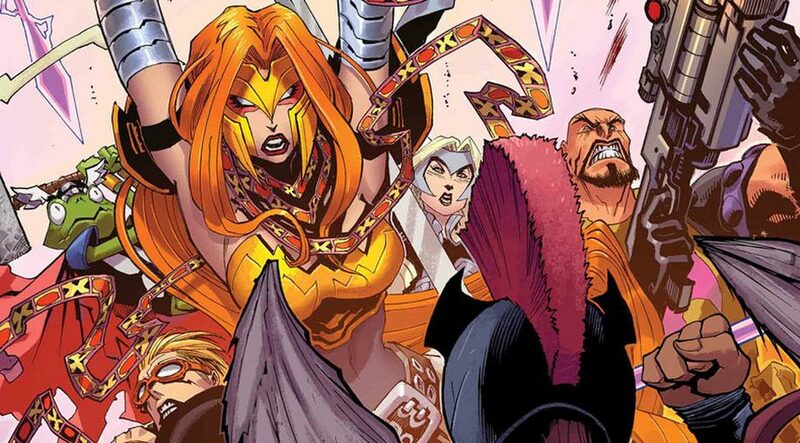 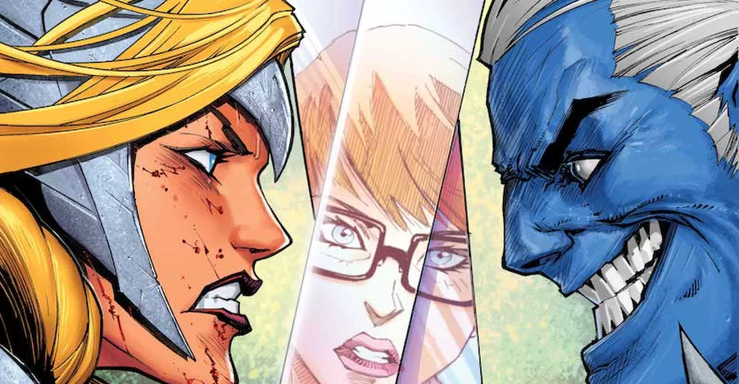 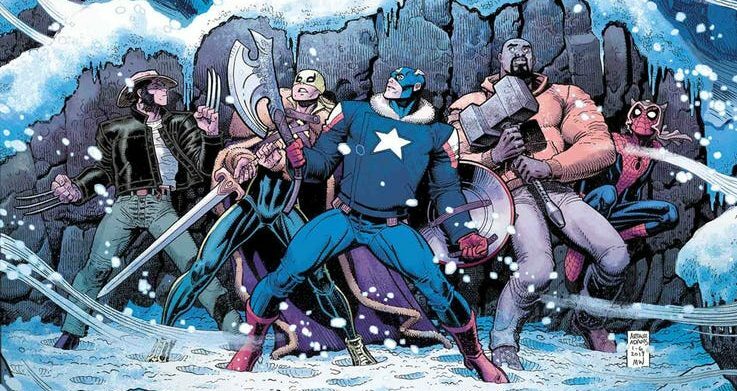 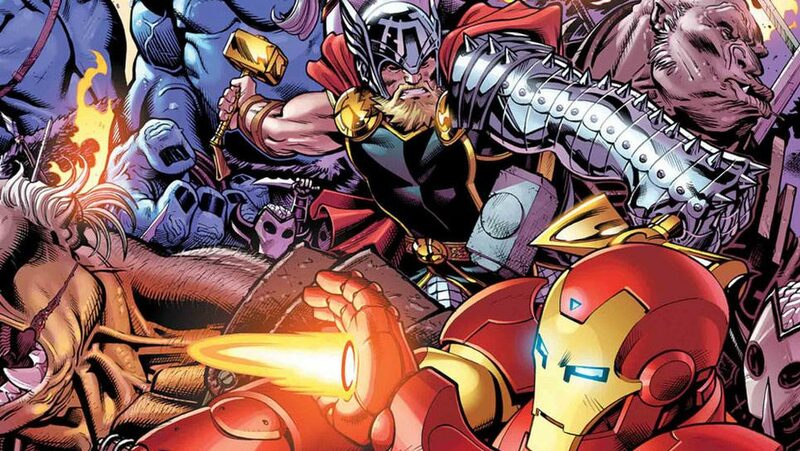 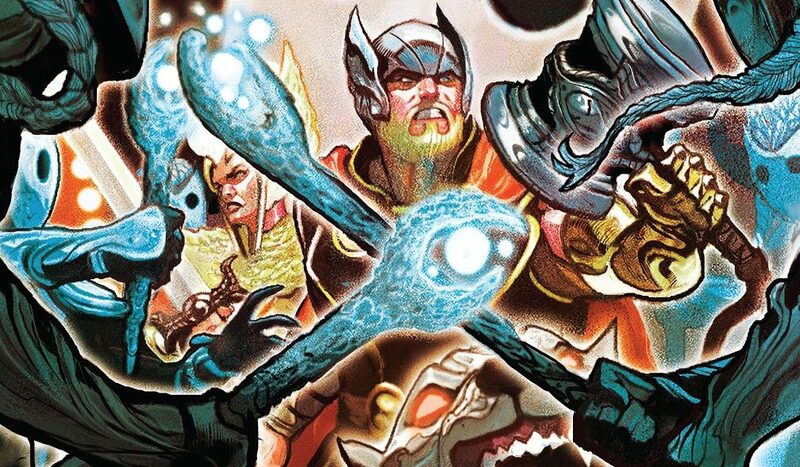 Marvel Comics Universe & War Of The Realms #1 Spoilers: Marvel Teases New Status Quo For The Marvel Universe Via House Ad?! 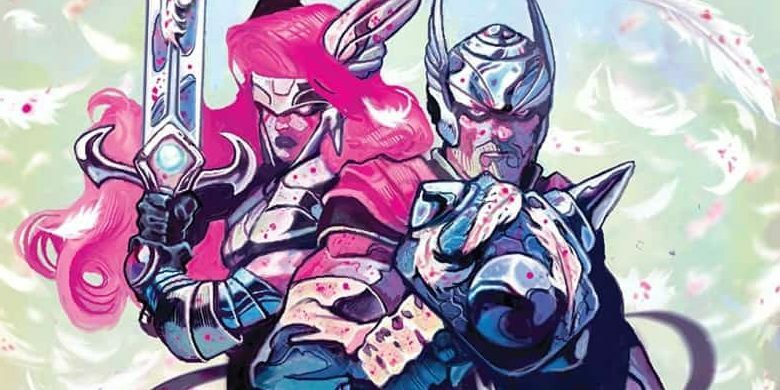 Marvel Comics Universe & Avengers #11 Spoilers: The Road To War Of The Realms Begins Via Preview!